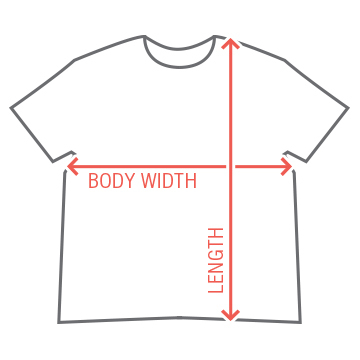 If you are a cool parent, and want your kid to walk around with sweet puns on his clothes, then this is the tee for you. 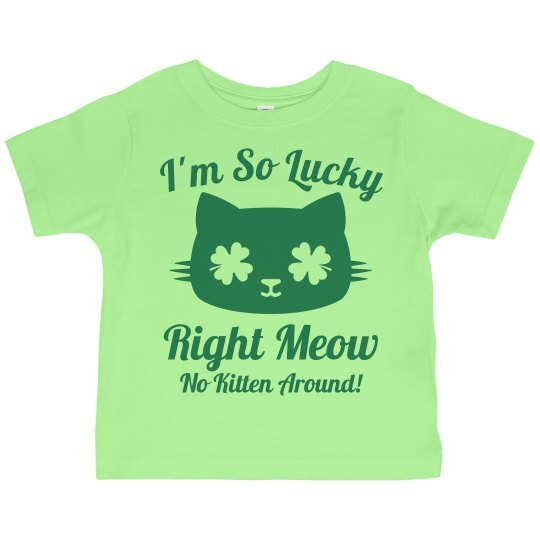 This St. Patrick's Day, make sure your kid is so lucky right moew, no kitten around! Custom Text: Right Meow | I'm So Lucky | No Kitten Around!